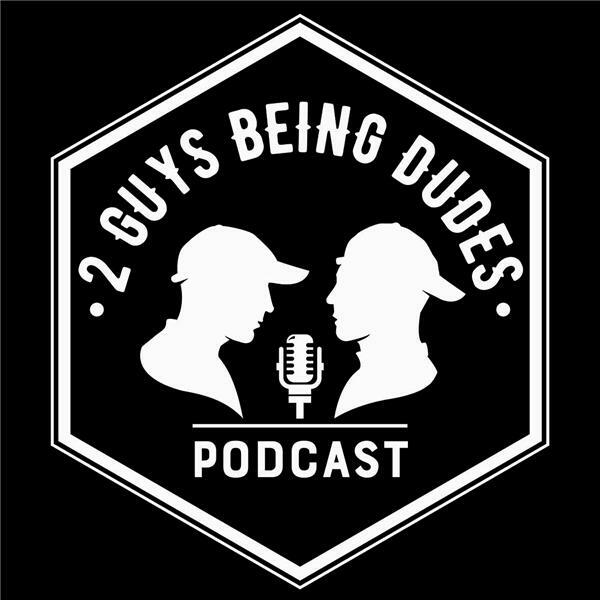 2 Guys Being Dudes - Episode 24 - Live! If you liked this show, you should follow 2 Guys Being Dudes. The guys have been off a month and now are back. Due to all the technology challenges before, the guys are now going to try a live recording. Who knows what they are going to talk about or how this will turn out. Lets just hope no one gets fired!